We want to show our customers practical solutions to existing problems and relationships between technologies in die casting. 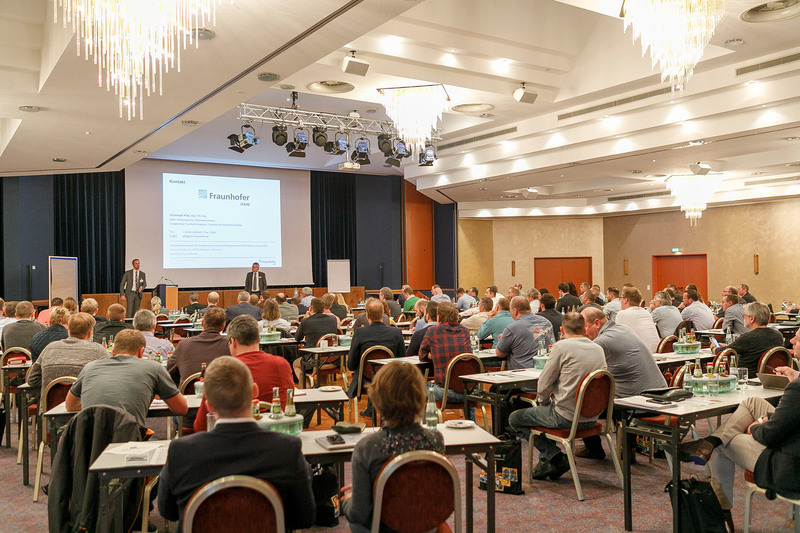 For this purpose, we regularly hold symposia on specialist topics, together with the companies represented by us and other renowned experts. Our next symposium will take place in November 2020 on the occasion of "25 years of FIMRO". 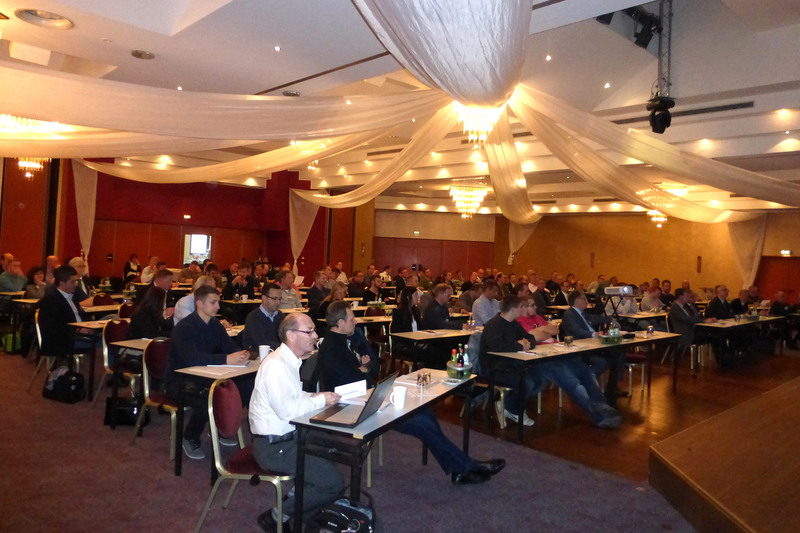 "They still exist - the new ideas for optimizing production and service in die casting"
In a two-day lecture program on 14.-15.11.2017 in the Harzer culture and congress hotel in Wernigerode experts from the industry and abroad on the topics Industry 4.0, vacuum brazing, new ideas for cooling design of molds, new temperature control, modern water treatment for pressurized water temperature control and informs about new ideas on the technologies vacuum, automation and injection unit systems. For the first time the companies Bühler AG and Boss Lubricants on experiences with anhydrous hydraulic fluid after one year of series production. 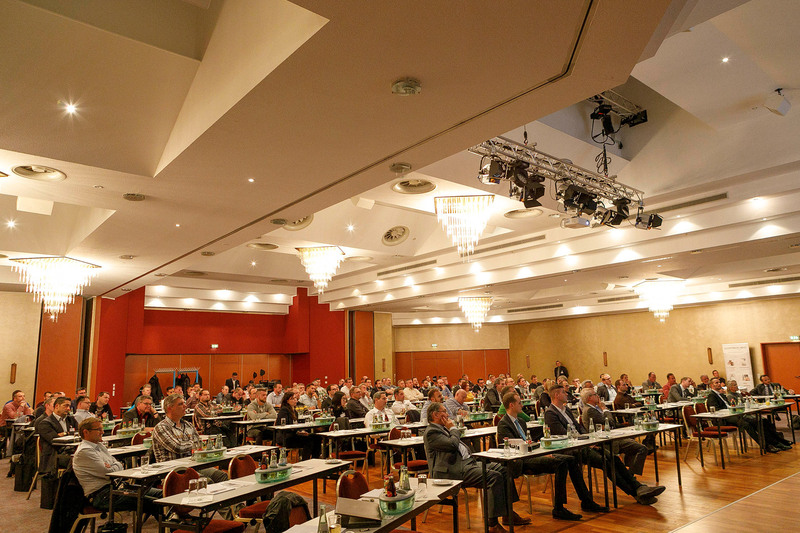 Furthermore, FIMRO and the TU Magdeburg presented a novel system for controlling the spray pattern of spraying tools. 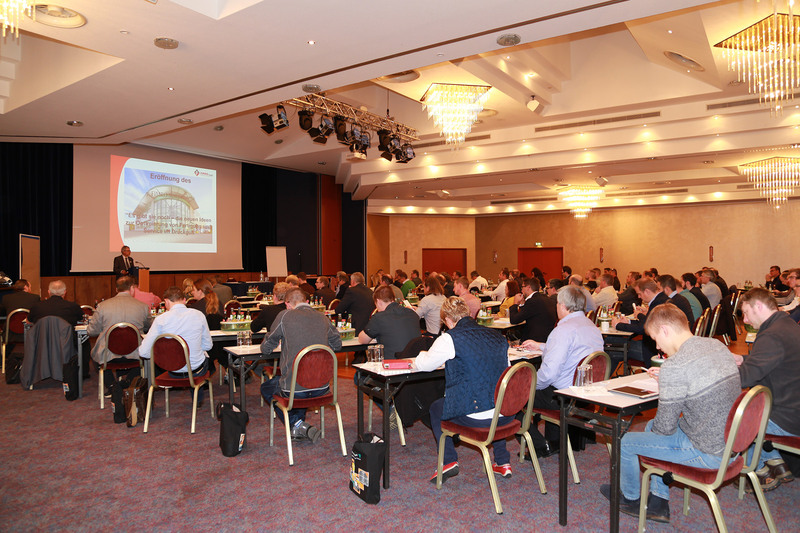 At the 7th symposium about 120 die casting experts from Germany and abroad were welcomed again.